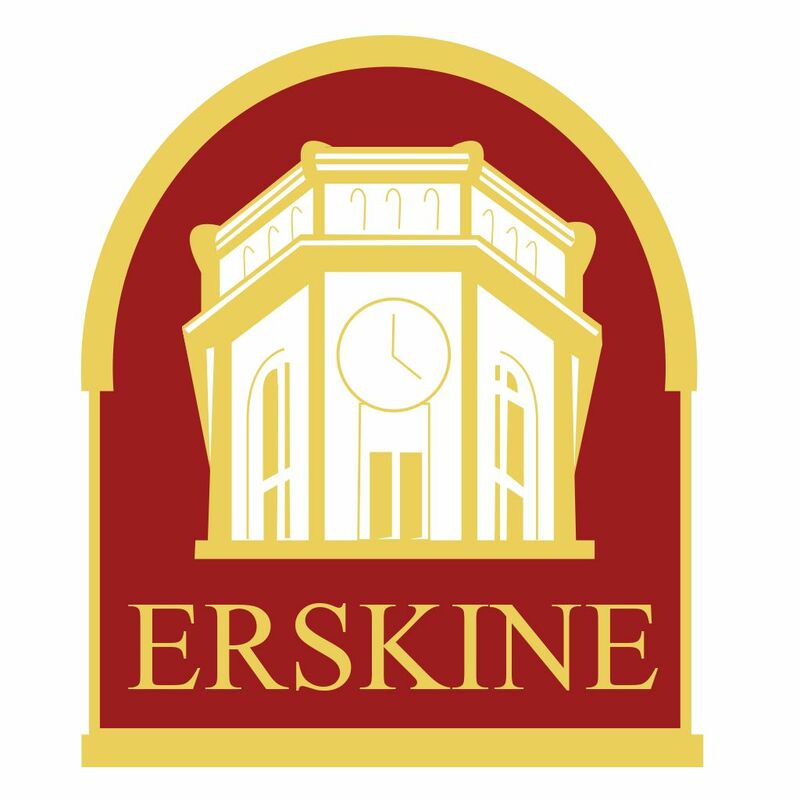 DUE WEST, SC (courtesy Erskine.edu) — The Trustees of Erskine College and Theological Seminary met early in October to address several transitional issues facing the institution. Dr. Tom Hellams, who became acting chairman in August upon the resignation of the previous chair, presided over the meeting. Erskine President Dr. Paul Kooistra, who retires at the end of October, briefly addressed the trustees to lead off the meeting. “As we prepare to leave Erskine, Sandi and I are thankful for some small things and some big things,” he said. Among “the small things” Kooistra listed were improved financial stability, reaffirmation of accreditation, and exceeding the Erskine Annual Fund goal twice thanks to increased giving from alumni and friends. To fill the role of chairman for the remainder of the 2016-17 year, the board elected Sam James ’07 (Huntersville, North Carolina), who is serving his fourth year as a trustee. Asked about his perspective on the meeting, James said, “This meeting presented many reasons to rejoice in the goodness of God. We had the opportunity to thank Dr. Kooistra for his faithful service to Erskine and the many victories that he had during his tenure. We approved a balanced budget for our current operating year and heard an overall positive report from the auditors. The trustees approved revisions to the budget originally approved in May which were needed to address lower than anticipated retention in the college from spring to fall. The presidential search committee, which was established in August, reported that the committee is diligently working on a candidate to act as interim president beginning Nov. 1. The board has set a date for a meeting later this month where that process will be finalized. At the request of the Rev. Jamie Hunt, who chairs the board’s Seminary Committee, the trustees voted to postpone discussion of the report on college-seminary separation to the February meeting so the Seminary Committee could further examine the Ad Hoc Committee’s report.